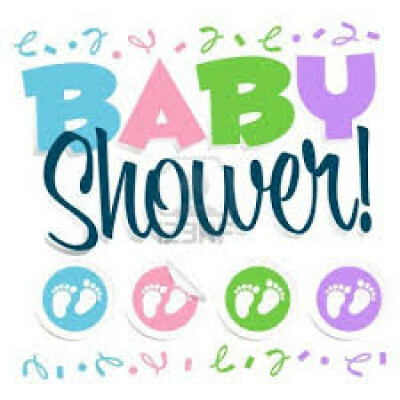 Come join us for a baby shower for Ashley Clifford and Bethany Royality as we celebrate the future members of Pennyroyal Church! Ashley currently has 5 children (4 girls and 1 boy). She will be having another…GIRL! Bethany currently has 1 son. She will be having her FIRST GIRL!